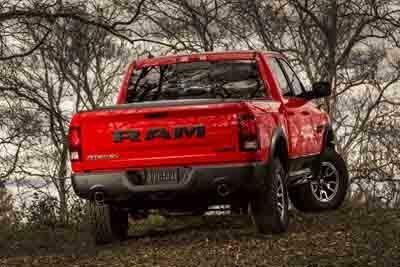 Considering a Ram 1500 truck? Car-buyers will be excited to browse the innovative RamBox Cargo Management System while shopping our wide inventory of Ram trucks at Rick Hendrick Jeep Chrysler Dodge Ram North Charleston. The RamBox Cargo Management System is expertly designed around your lifestyle, whether you're hauling groceries, tools, gardening supplies, or sports equipment. Customizable interior compartments and cargo netting keep everything organized, while built-in lighting provides visibility in this seamlessly built-in car feature. To see the RamBox Cargo Management System in action, come in to Rick Hendrick Jeep Chrysler Dodge Ram North Charleston. As your North Charleston, SC Ram dealership, we have a number of Ram 1500 trucks with this feature on our lot. The RamBox Cargo Management System can be incorporated in the side rails of your choice of the Crew Cab, Quad Cab, or Regular Cab Ram 1500, allowing you to customize a truck to your own specific lifestyle. Talk to the team at Rick Hendrick Jeep Chrysler Dodge Ram North Charleston to learn more, and to see how the RamBox Cargo Management System can meet the needs of your busy life today. Give the sales team at Rick Hendrick Jeep Chrysler Dodge Ram North Charleston a call to schedule a test drive of a Ram 1500 truck with RamBox Cargo Management System today. You can also explore our online inventory of Ram1500 trucks, or stop by our North Charleston, SC Ram dealership to see the selection in person. 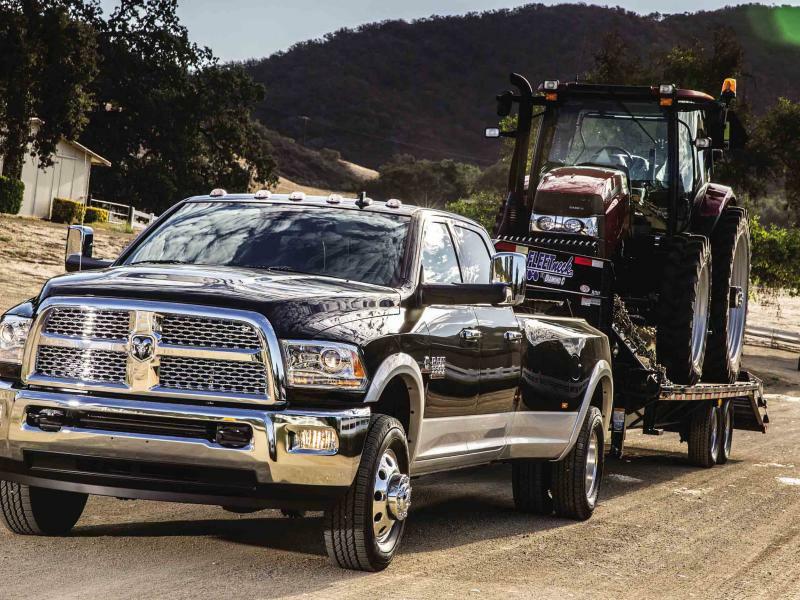 Our team is here to help you find the best truck for you. Give us a call!